Today is a great day because it's a double update! 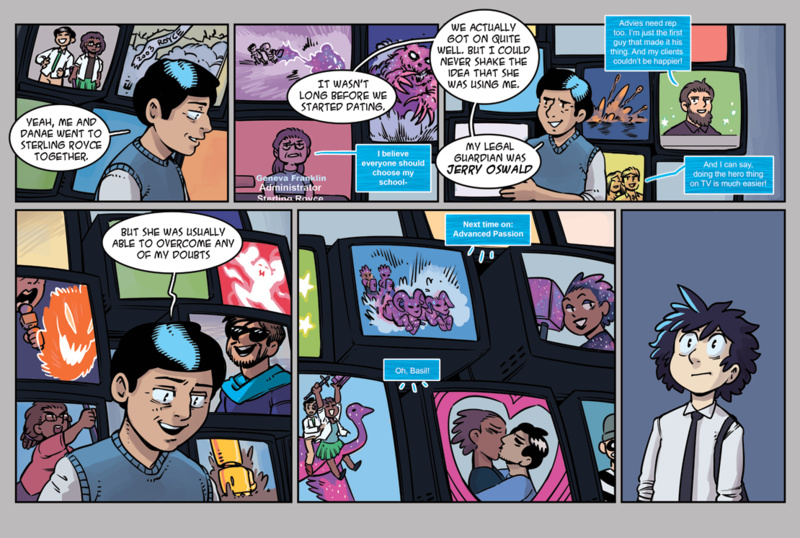 Two brand new pages of StarHammer to enjoy. So enjoy and be sure to check out the next page! Also if you've ordered StarHammer books I hope they've arrived. I also hope anyone who bought them in Denver end up liking them.